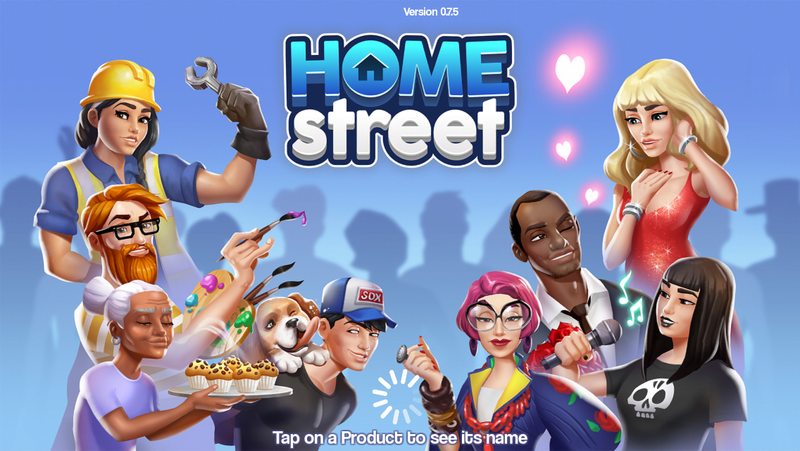 A new game was released this week called Home Street, I am going to explain the basics of the game and what I think of it so far. 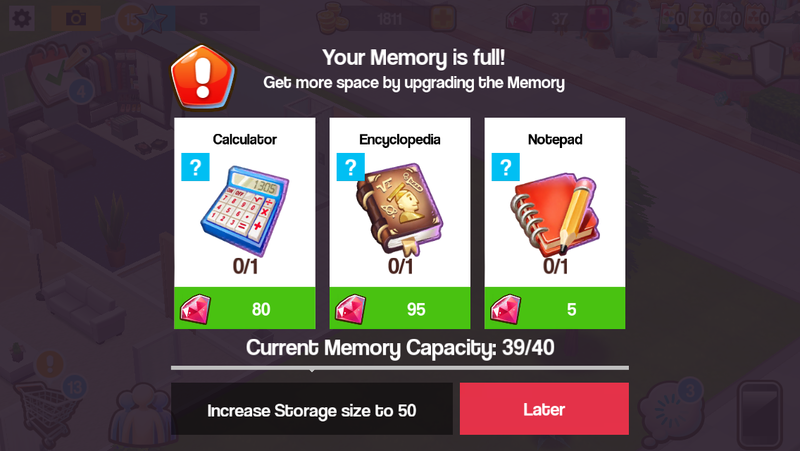 You do only have space for 40 thoughts which fills up quickly, I hope this won’t be another one of those games where the items you need to upgrade are hard to find! How do you know what thoughts and materials you need? Where are these icons located? 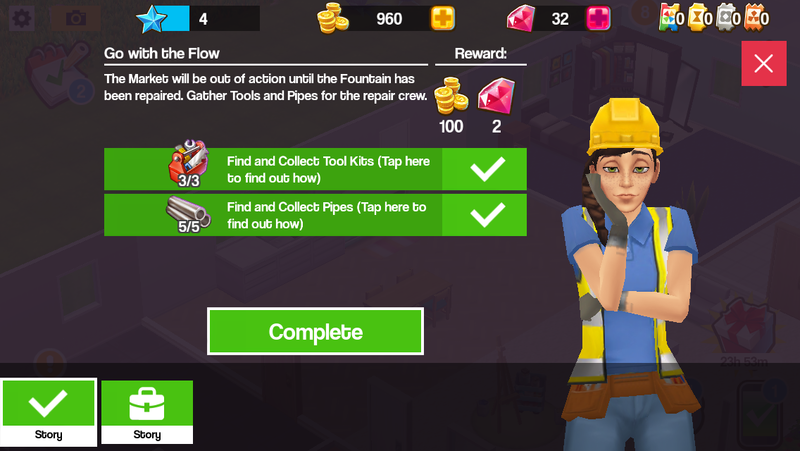 So far I like this game, it does remind me of SimCity Build It with the material producing and also the new The Sims Mobile game although I think the controls and graphics are more basic than those games. This game does crash a lot on my poor old iPod so I haven’t been able to play it for long however that’s due to the age of my device and not the game itself but I will definitely be playing it more once I get a new iPad and I will actually be able to play The Sims Mobile when it is released (which disappointingly isn’t compatible with older devices, just so you know!) as well as many other new exciting games! Have you tried Home Street yet? What do you think? Unsure where to find the storage or how to upgrade your storage? Check out this post! I’m on level 9. 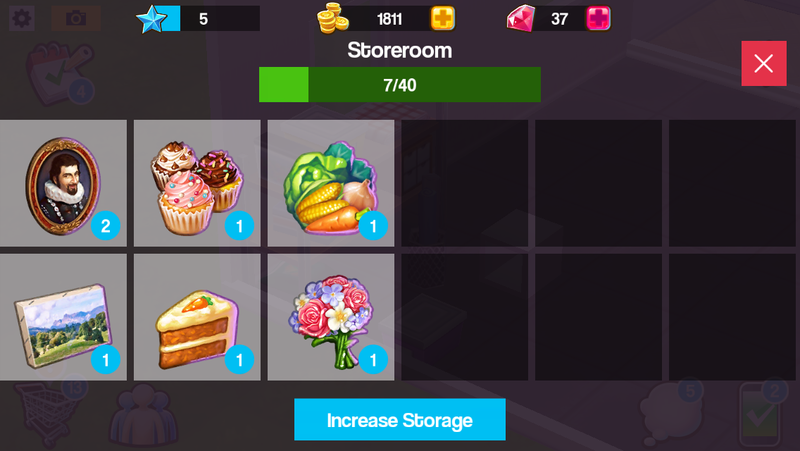 It’s fun but it’s too expensive to expand storage and it won’t let you discard items. You can only get rid of them by selling and no one is buying mine. Probably because the game is new so not many people are playing to be able to buy the items yet, hopefully it will pick up! It may just be because the game is new so not many people are playing to be able to buy the items yet, hopefully it will pick up so you can sell them! I don’t know for sure but it seems odd that you unlock the market to sell items before the community if the community is needed for that! 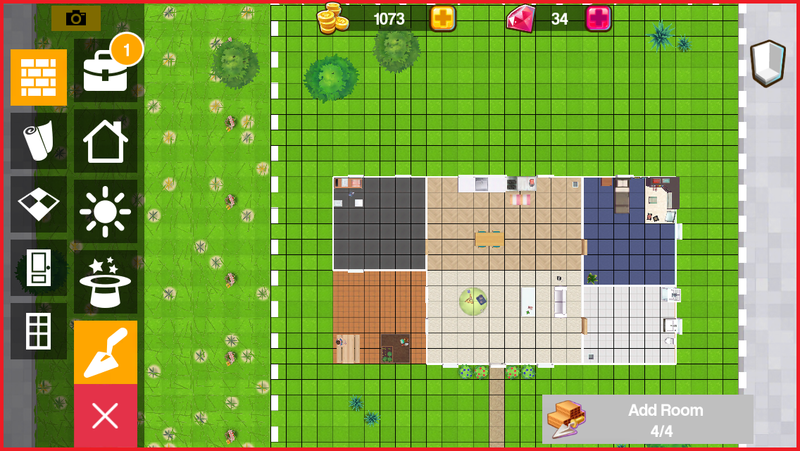 I’ve tried Home Street. It’s ok for a time filler, but I want babies and toddlers, lol, so personally, I’m not as excited about it as I am about the upcoming Sims Mobile and the Sims 4 console coming out. My son has a PS4 (I haven’t owned a PC for about 4 years now), and he promised to let me use it, but I’m not a real gamer other than Sims FreePlay, so I hope I don’t kill all my sims! Home Street is very task-oriented and structured, and that’s ok, but I prefer to just create and decorate and micromanage the little people. Maybe they’ll get a family concept going, but for now, it’s not what I’d hoped it’d be. Thank you for your great posts. You’re fantastic :). Love to get this game! Just wanted to say thank you for the how to. I’m an older lady and have never played anything like this. I remember my kids playing Sims but I was working and raising them so I never played. It does seem like a fun time waster. Hope you get a new device soon! You’re welcome! If there is anything you need help with in this game let me know and I will try and write about it! 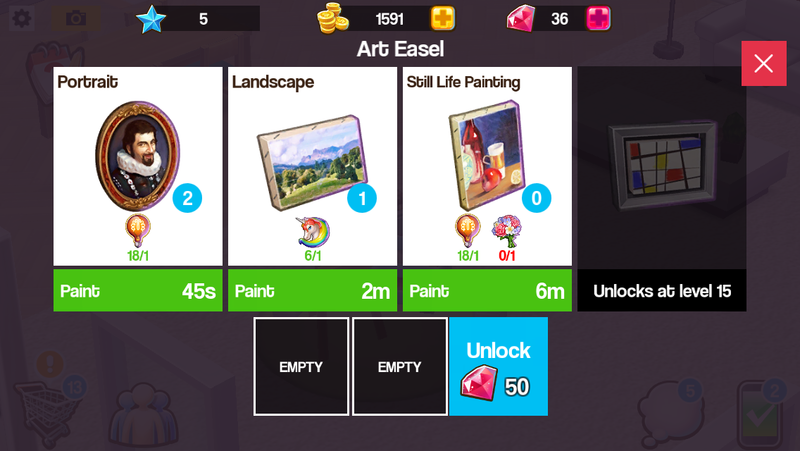 I have been playing for 1 week now. With the new Halloween event you have to join a neighborhood. Not as easy as it sounds. I have applied to two of them and so far was denied by one and have not heard from the other one. Not exactly friendly if you ask me. I am trying to invite friends to my home, but need a notebook…? How do I obtain this notebook? 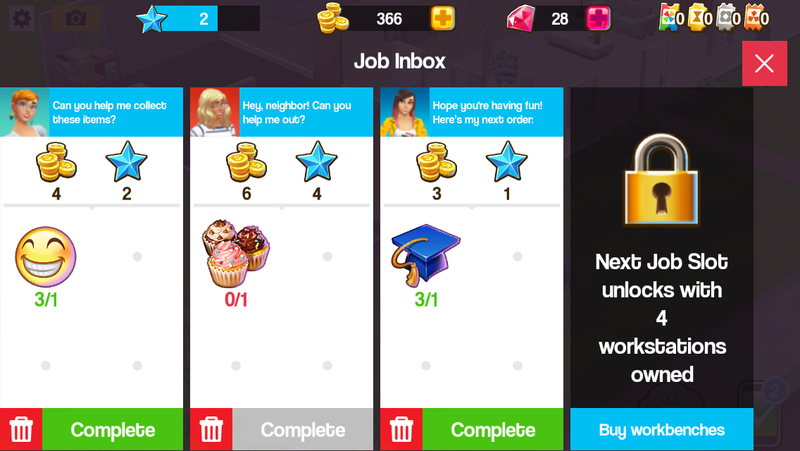 Notebooks occasionally drop when you complete jobs so you just have to keep completing jobs until you get one! 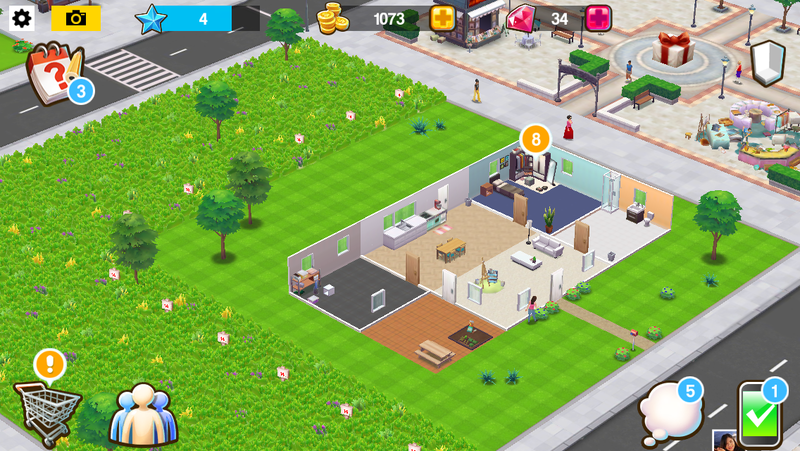 What happened with Sims Mobile anyway? Do you know when it’s going to be released? 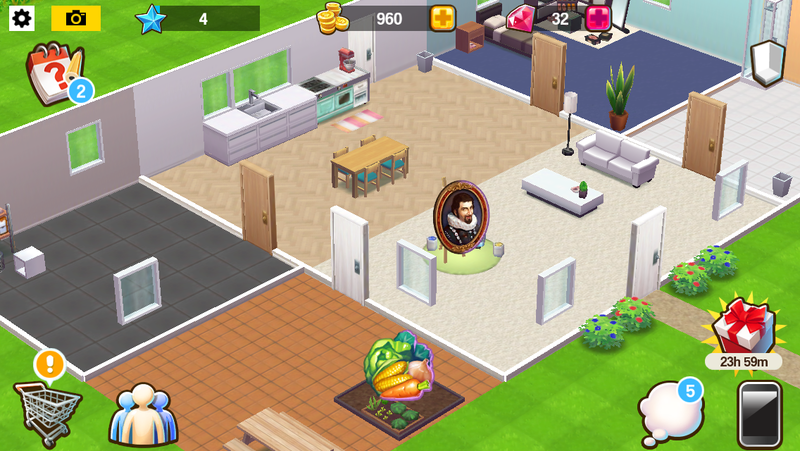 The sims mobile is definitely going to be released but I have no idea when, sorry! Do you knowhow to connect the to game to multiple devices or a new device? You need to save your game to facebook or game center. Game center is only on an apple device so if you are transferring from an apple device to an android then you need to save with facebook instead and then you will be able to connect to that social platform on your new device and download your saved data. Can you get married and/or have children in this game? 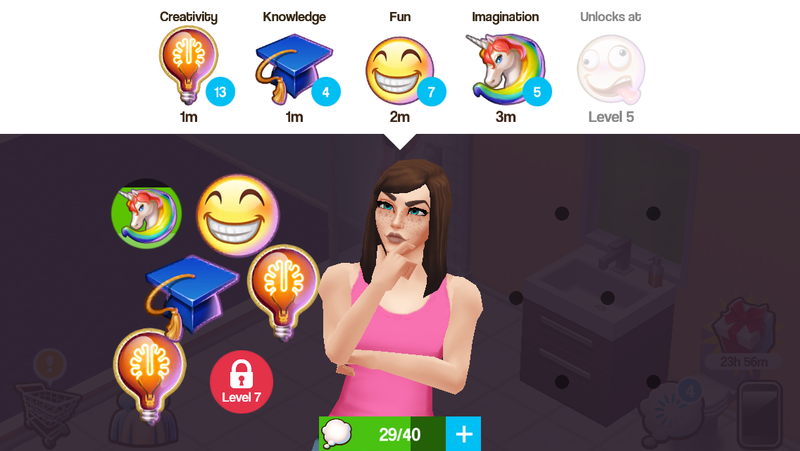 I’m looking for more games where you can customize your characters and start families (other than the Sims, of course). No, you can only have one character you play as in this game. How do you acguire more garden plots? You can only have one of each workstation. Can you go to sleep on the game. Not really, your character wanders around doing things themselves so they may lie down for a bit but you can’t make them sleep. How do you buy a pet? I don’t even see where the option is and I updated. 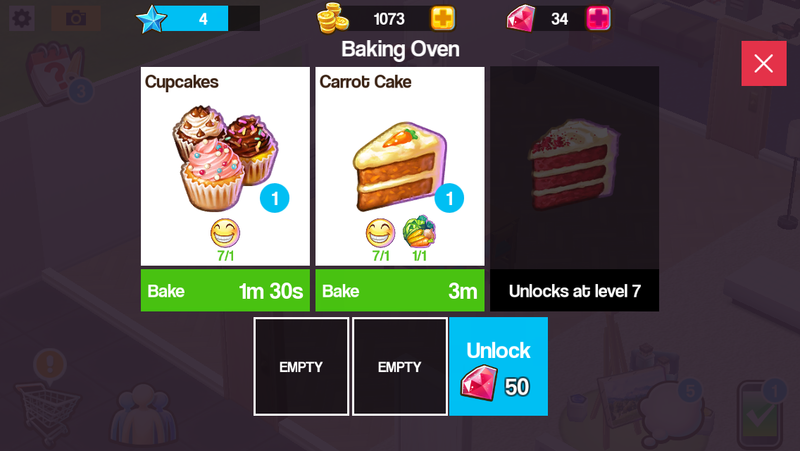 You need to reach level 10 to be able to buy a pet. 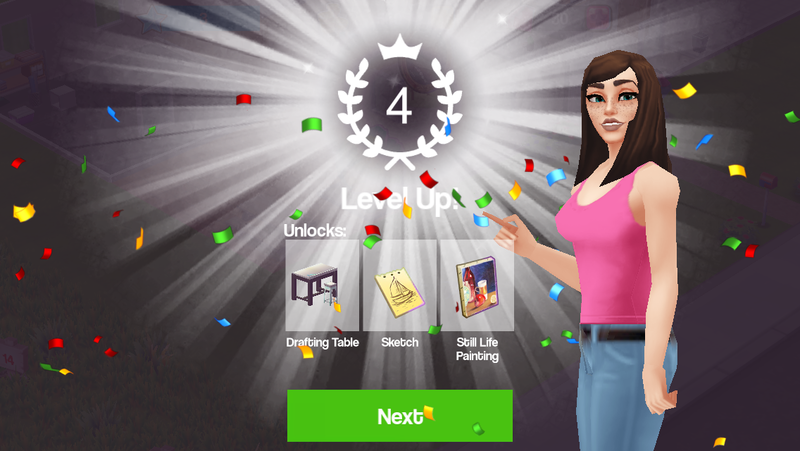 I am on level 30. So where is the option to buy a pet on the game? Go to the shopping cart, click on the magic hat and then on the animal face icon and you will find pets. No you can only have one character.